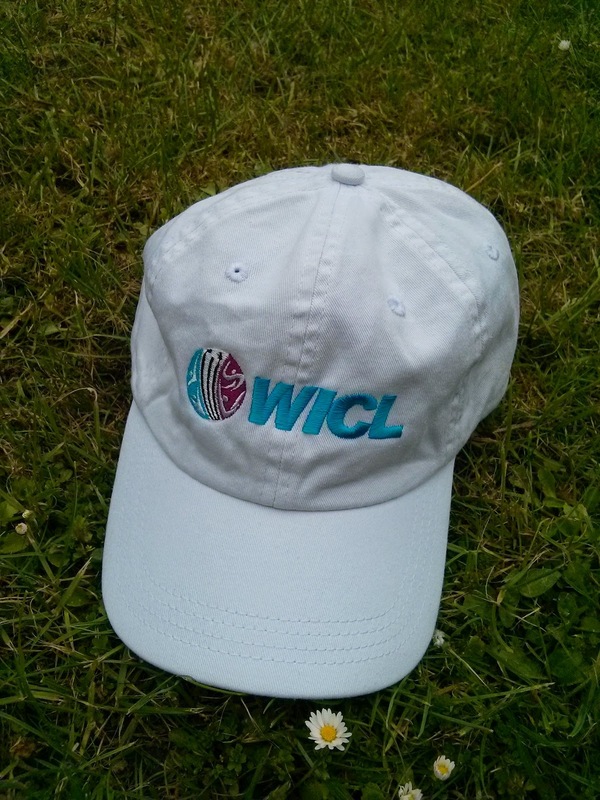 The WICL offers an unprecedented opportunity for the players we love. All of the players, from the stars to the journeymen, stand to make real money from the WICL. You've no doubt heard about the big names earning $40,000; but WICL have also made an unparalleled promise to pay all the players a minimum of $5,000 upwards for appearing. (That's $5,000 (USD) to take home too - all expenses and local taxes will be paid outside of that!) That's huge for players outside of the not-that-gilded elite, most of whom have never earned a penny from cricket. It's a revolutionary move, which reflects the WICL's clear determination to do right by the long-under-remunerated players, without whom there wouldn't be a game! They deserve this opportunity, and that's why the WICL has to be given a chance.